In many US states, including NY, rehabilitators are required to hold special permits to rehabilitate "RVS" species ("rabies vector species"). 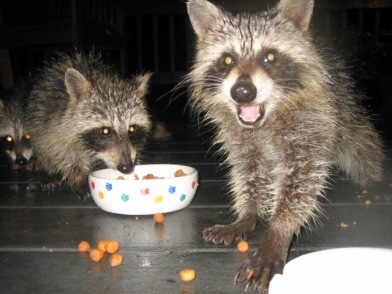 Strict laws governing the interaction with raccoons, skunks and bats in NYS mean that if a member of the public has been in contact with an RVS species, the county health department may require that animal to be euthanized. So, if you find one of these animals, please DO NOT handle the animal. 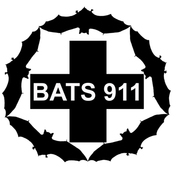 Contact with a rabies vector species animal, even if the animal appears to be in good health, could make you sick and require the animal to be euthanized. 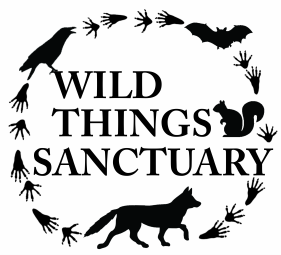 For more information on bats, please see Wild Things Sanctuary's bat page.